We’re now Hiring our Photo Booth! 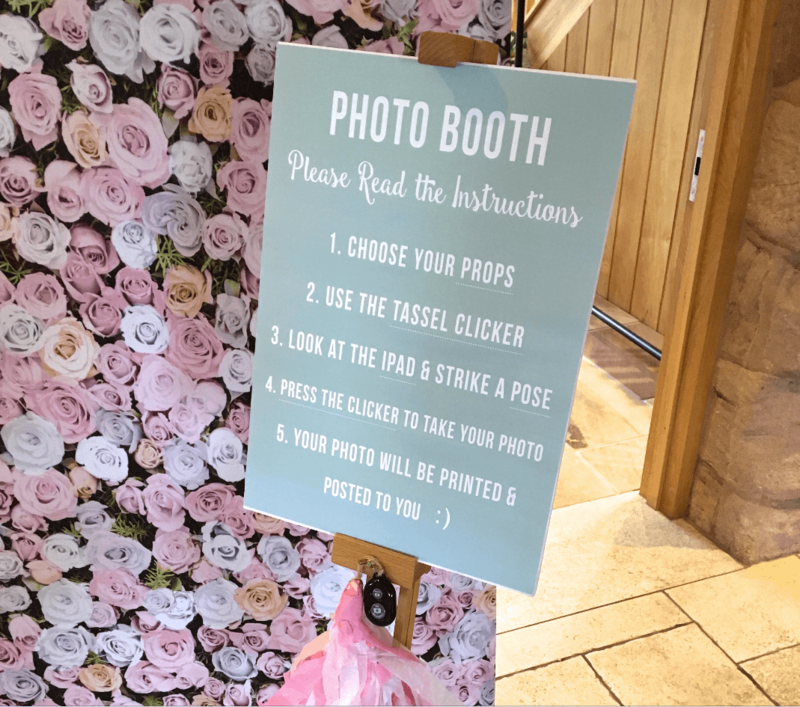 Surprise your guests with this unique floral backdrop photo booth along with props and other items to create fantastic photos & make memories that last. You can also use this at other events like birthdays, anniversaries or ever hen dos. A great way to create some fun photographs and lasting memories. 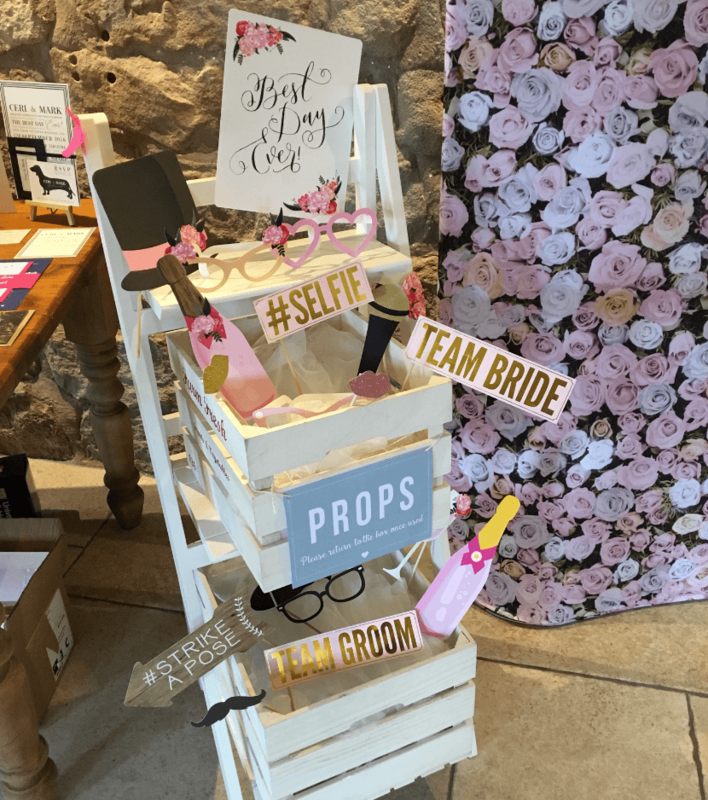 Our photo booth is 8 x 8ft and is very easy to assemble together, we also provide a tripod which can connect to iPhone and iPads. 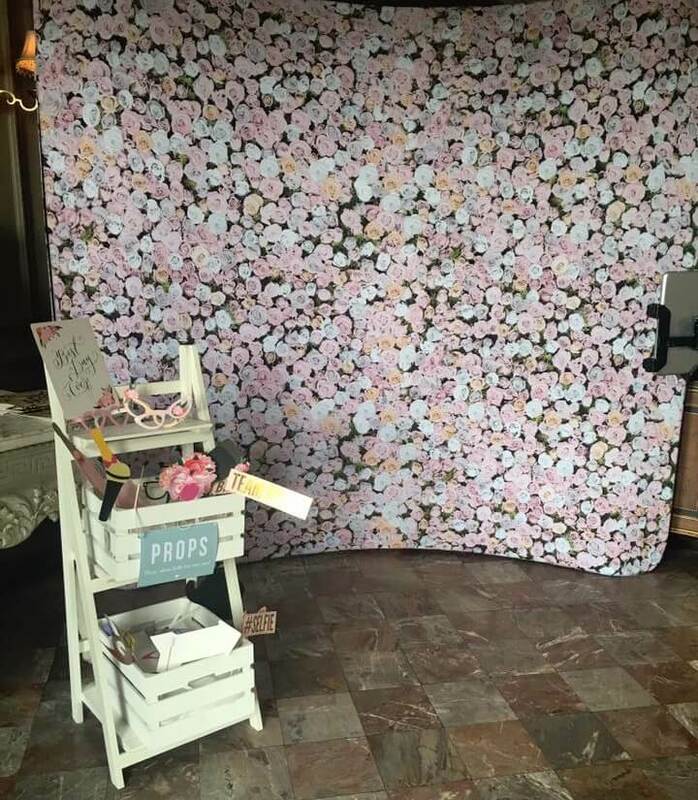 We have different options available for hiring our photo booth set up including just hiring the backdrop. 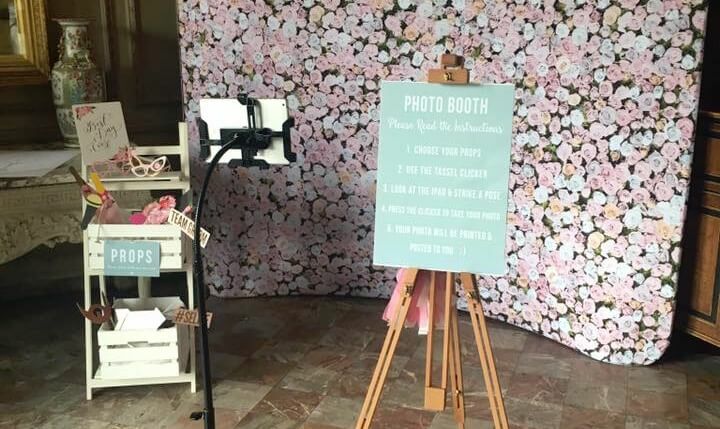 Prices start from £150, please get in touch to find out more about our photo booth!